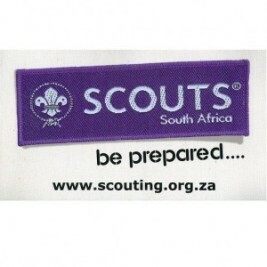 This Resource Page contains all the forms and documents you need for Scouting in the Eastern Cape South. 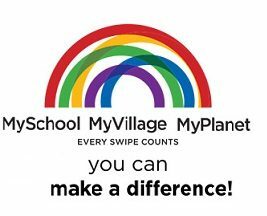 You can also access the National Resources per branch, the library containing SCOUTS South Africa’s Constitution, Rules and Policies as well as the most frequently used forms and international documents. 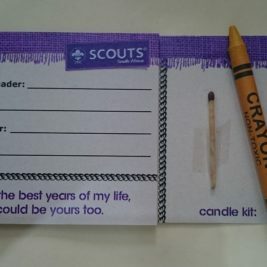 SCOUTS South Africa’s Child Protection Policy and the Marketing Toolkit for Groups! can also be accessed from this page. For additional programme ideas, pro-plan charts and other Scouting information check out our Scouts Wiki! 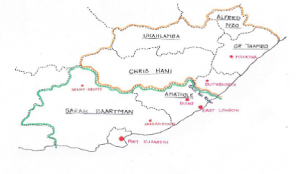 After an intensive consultation process with Scout Groups in the Eastern Cape province, SSA agreed to a proposed amendment to the Regional boundaries. 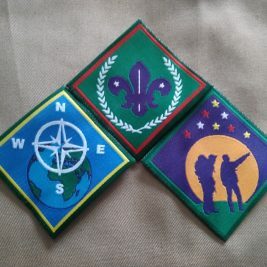 This change was made to support local Scout Groups more effectively. Do you live in the Eastern Cape and are wondering where you fall within the SSA Scouting regions?